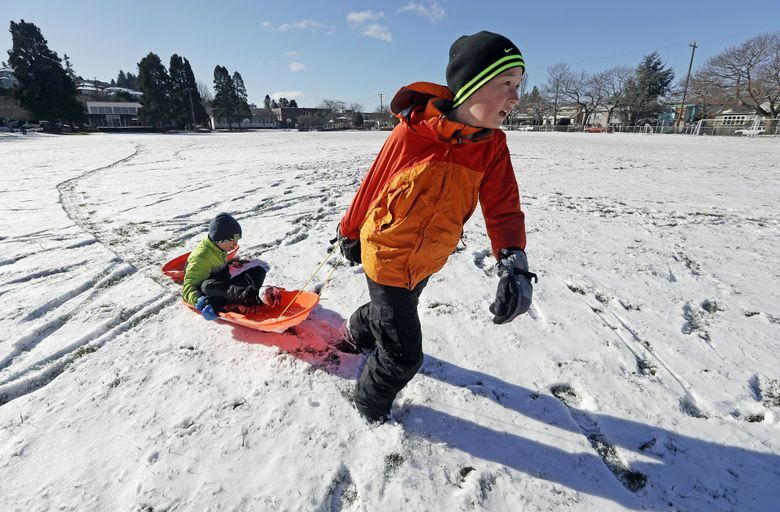 Forecasters urged caution during Friday’s commute as leftover snow and ice from earlier in the week left slick roads across much of the Puget Sound region, and they predicted another bout of winter weather later in the day. With Friday’s high temperature of 38 degrees, meteorologists expect snow in Seattle after 10 a.m., mixing with rain in the afternoon and evening. But that could be the last significant dumping for a while. 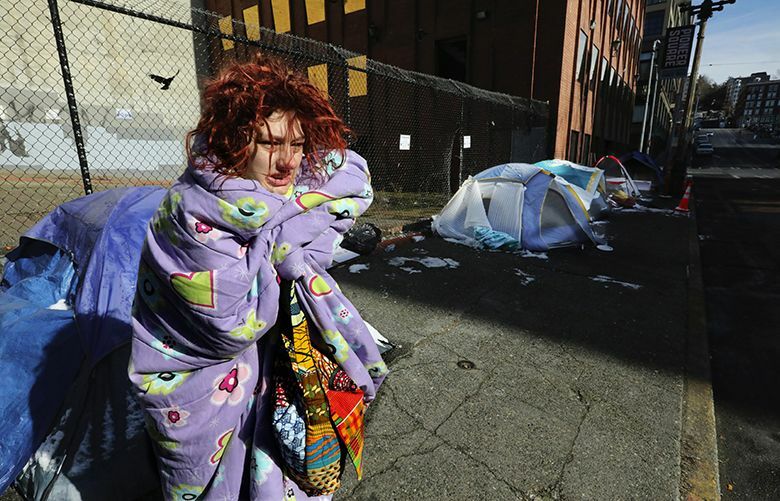 “After Friday, we’re not looking at any big snow accumulation in the Seattle area,” Burg said. Saturday’s forecast calls for a chance of rain mixed with snow before 10 a.m., and then a possibility of rain showers. Sunday’s outlook shows rain. Weather models show both days reaching the lower 40s. To prepare for difficult driving conditions, people should pack an emergency kit, including flashlights and a spare cellphone charger, among other essentials. Call 511 or check the Washington Department of Transportation’s website for the latest roadway conditions. And check the service’s Twitter account (@NWSSeattle) or website before making trips.